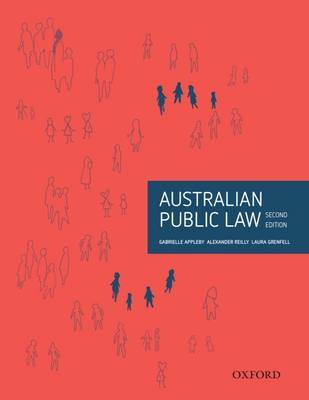 Australian Public Law 2nd Edition begins with a consideration of the idea of public law and develops a clear theoretical framework for investigating its subject matter. 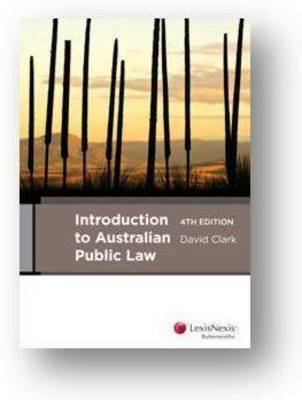 It introduces students to the key principles, concepts and institutions in Australian Public Law and provides a solid foundation for the study of constitutional and administrative law. 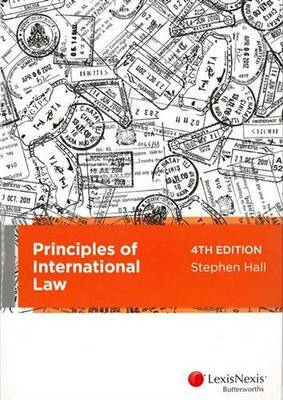 The ‘public law’ concept is explained through analysis of the mechanisms of power and control, including discussions of the functioning of the institutions of government and contemporary issues. 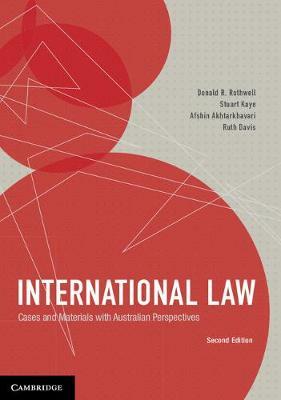 Key featuresDevelops a concept of public law as a mechanism of empowerment and constraint of the governing institutions of the stateExplores concepts such as representation, sovereignty, power and rights as legal and political concepts.Examples and case studies throughout help demonstrate the real applications of public law.New to this editionNew chapter on Federalism explains the theoretical principles and practical concerns that underpin federal systems. 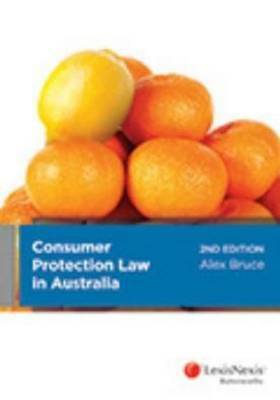 Discussion Questions at the end of each chapter to help students review the concepts they’ve learned.